The Jetsons did smart home first in 2062. Did you know that you can already do the same with Clare? Not only can you control your smart home at the push of a button or by voice, you can easily create automations that do everything from turning on the lights for you, to setting the temperature when you unlock the door. 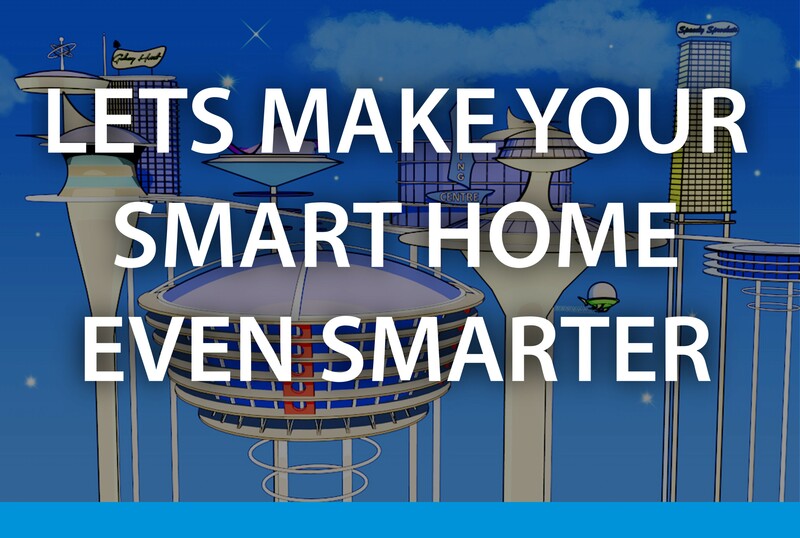 Today, we'll guide you through the steps on how you can start automating your smart home.